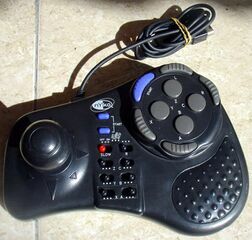 The The Maximizer is a third-party controller for the Sega Saturn created by Nyko. It is an arcade stick with turbo features. A variant was also produced for the PlayStation.